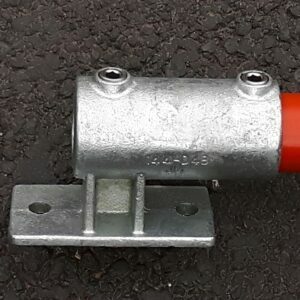 Tube Clamp Wall Mounted Handrail Bracket 143 with four countersunk holes, this Tube Clamp Wall Mounted Handrail Bracket is ideal as a flange to terminate handrail to a wall or other similar application. 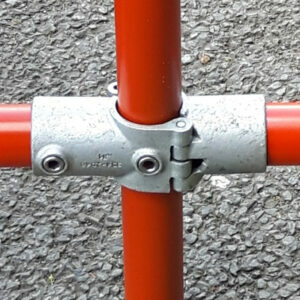 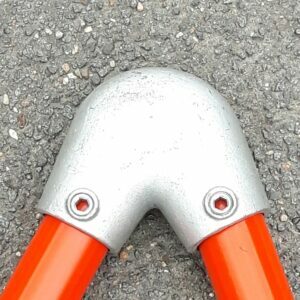 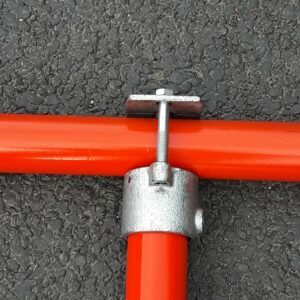 This tube clamp may be used on structures where it is only required as a positional fixing. 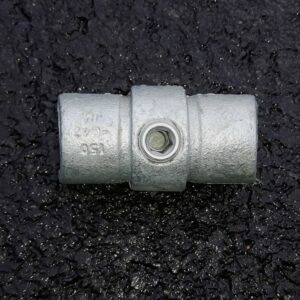 WARNING: DUE TO THE NATURE OF THESE GALVANISED CASTINGS THE MEASUREMENTS GIVEN HERE CANNOT BE PRECISE. 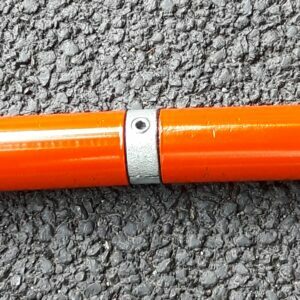 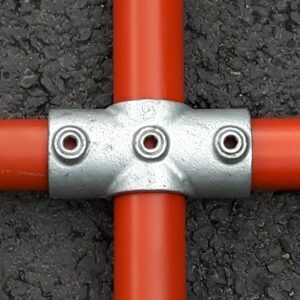 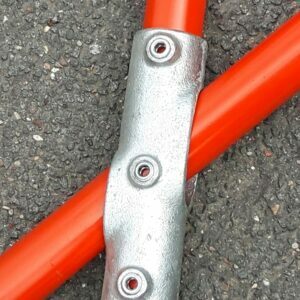 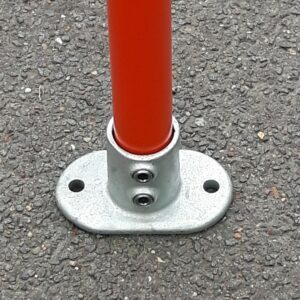 WE THEREFORE DO NOT RECOMMEND THAT ANY BOLT HOLES ARE PRE-DRILLED PRIOR TO INSTALLATION. 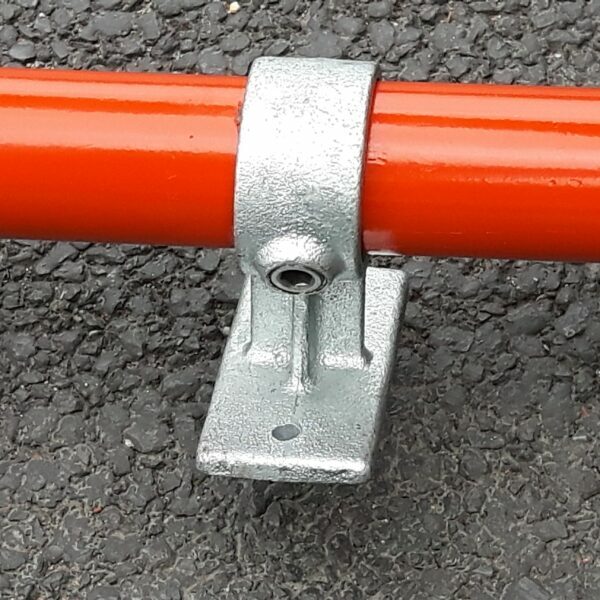 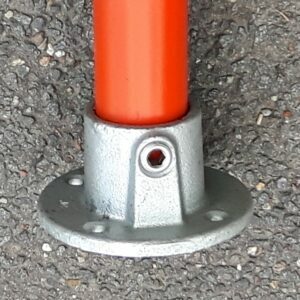 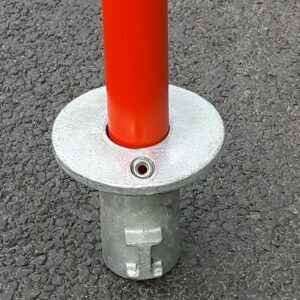 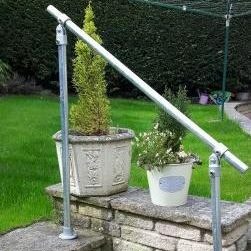 THIS TUBE CLAMP WALL MOUNTED HANDRAIL BRACKET FITTING IS NOT RECOMMENDED FOR USE AS A BASE PLATE FOR GUARD RAILING.